The Woodinville Chamber is pleased to present the 2018 Celebrate Woodinville Winterfest.  Celebrate Woodinville Winterfest is presented by the Woodinville Chamber. There are numerous ways that businesses and individuals can get involved in this community event.